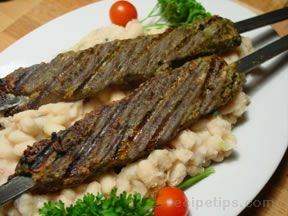 When cooking lamb, the proper lamb cooking time and the correct cooking temperature are extremely important. 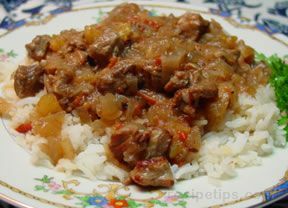 The optimum flavor and tenderness of various cuts of lamb can be consistently achieved when care is taken to follow the guidelines for the recommended lamb cooking times and cooking temperatures. 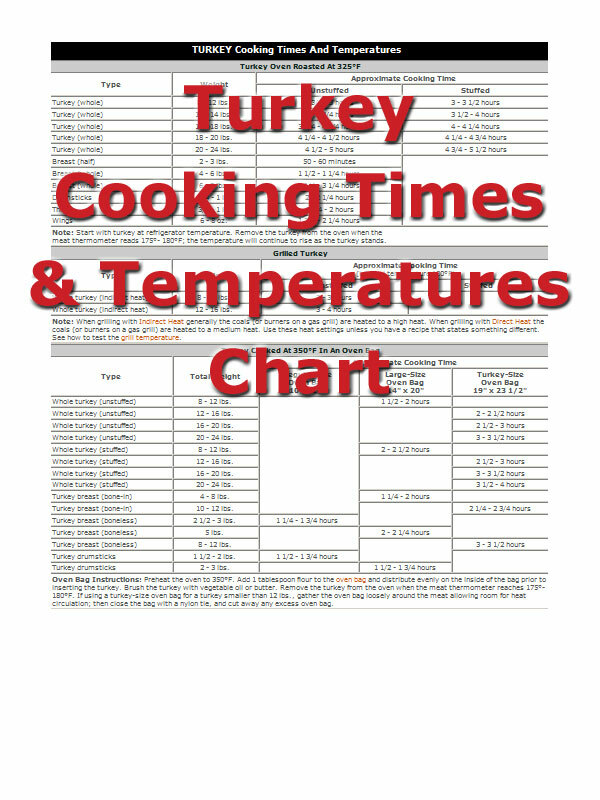 Using the recommended time and temperature guidelines will ensure that the meat is cooked to the minimum safe internal temperature, which is critical in preventing food-borne illness that can be caused by undercooked food. Using an accurate meat thermometer is the best way to ensure the proper doneness of lamb. 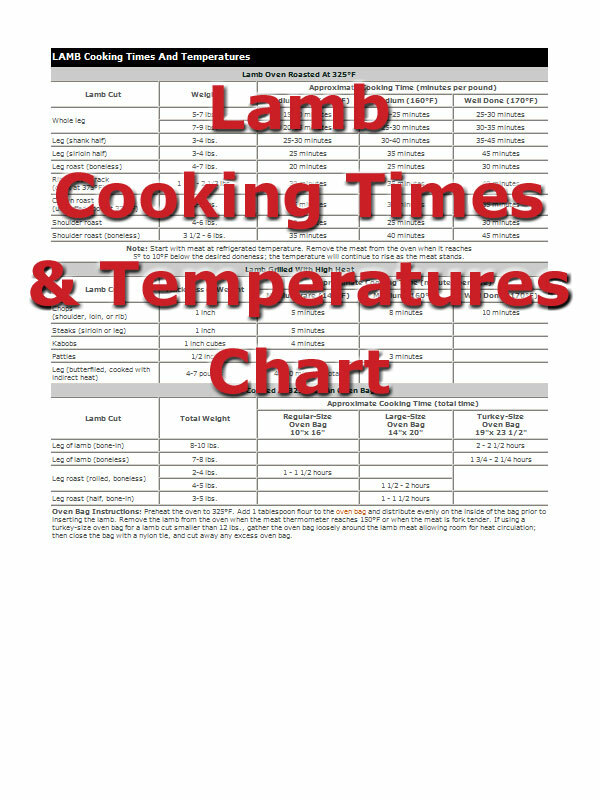 Whether you are looking for a boneless leg of lamb cooking time or a rack of lamb cooking time, use the following chart as a cooking time and temperature guide for lamb cuts that are cooked in the oven, grilled, or are inserted into an oven bag prior to cooking. 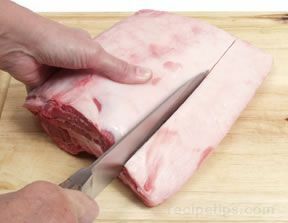 See the article, "Doneness of Lamb" for additional information on determining the proper doneness of lamb. 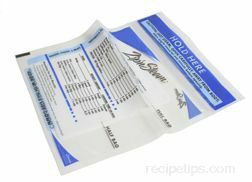 Oven Bag Instructions: Preheat the oven to 325°F. Add 1 tablespoon flour to the oven bag and distribute evenly on the inside of the bag prior to inserting the lamb. 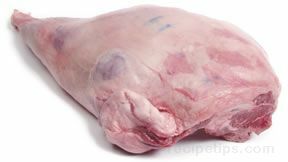 Remove the lamb from the oven when the meat thermometer reaches 150°F or when the meat is fork tender. 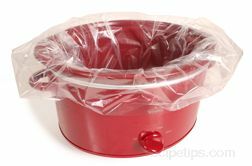 If using a turkey-size oven bag for a lamb cut smaller than 12 lbs., gather the oven bag loosely around the lamb meat allowing room for heat circulation; then close the bag with a nylon tie, and cut away any excess oven bag. 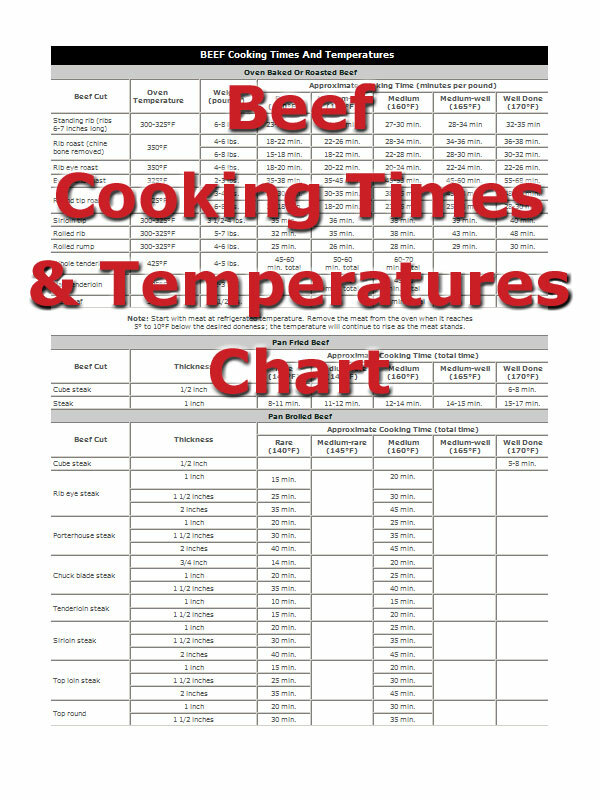 "I need to PRINT THE LAMB ROAST CHART.????? 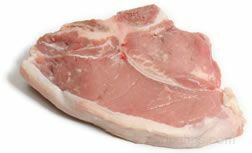 Reply ASAP"
"Some friends gave me some lamb chops to try so I am going to grill them tonight. 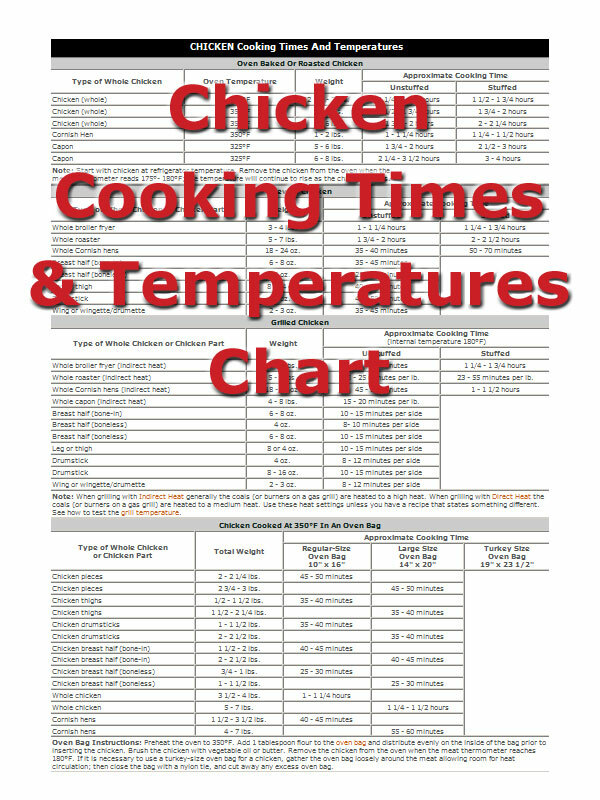 This chart was nice to find because I didn't know how long to grill them so now at least I have somewhat of a guideline." 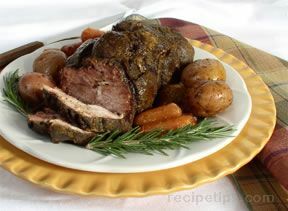 "Going to try cooking a lamb roast for St. Patrick's day. I think I will try using an oven bag this time to see how that works. 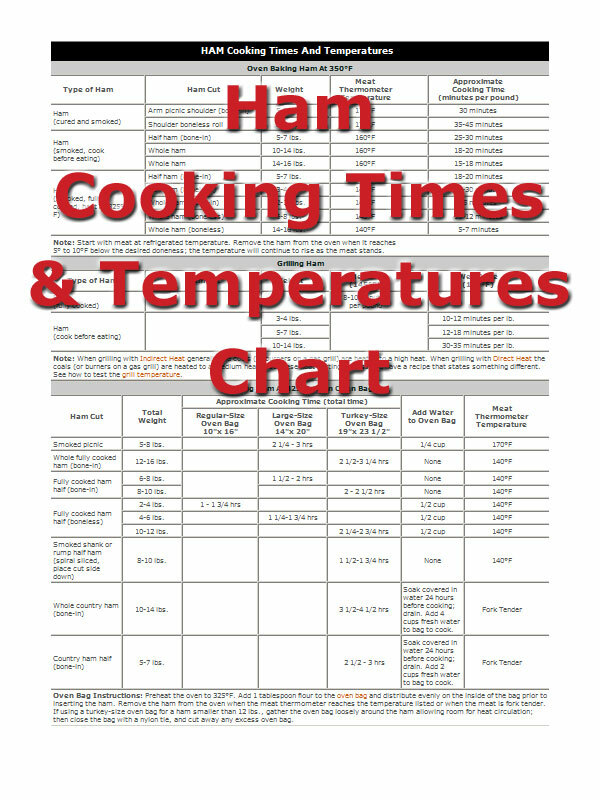 The cooking times shown here should help me out." 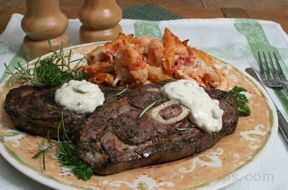 "My wife told me if I wanted lamb that I would have to figure out how to cook it. 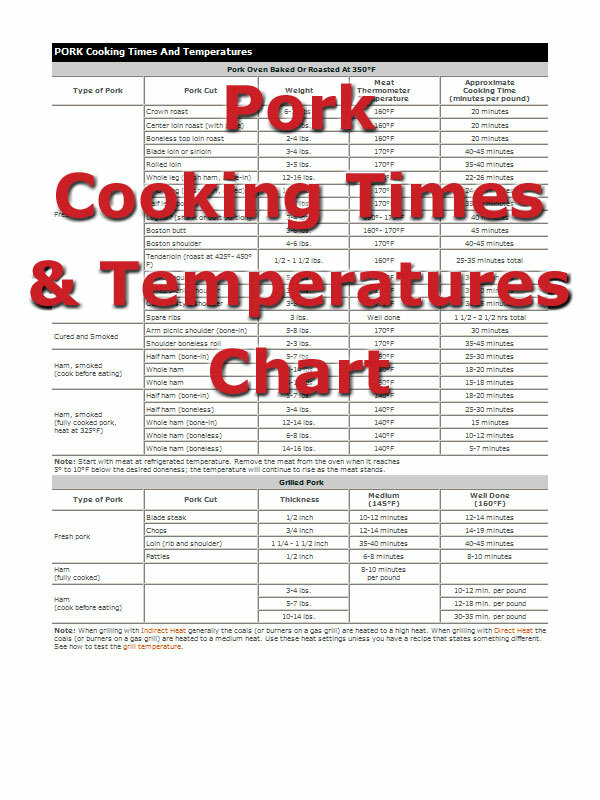 So I bought a leg of lamb and used this chart for cooking times & temps. 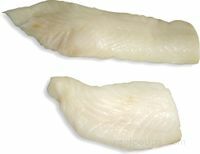 This page also had some links to information about preparing the lamb that were very helpful." "We always have leg of lamb on Christmas Eve because that is when we get to celebrate as a family. 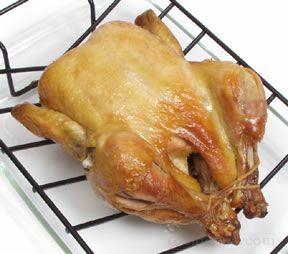 I have never made it in an oven bag but I am going to try it that way this year. It sounds like it will should be very moist. Can't wait to try it." "Nice to find this chart. We always fix leg of lamb for Christmas and I am never too sure how long it needs to cook. 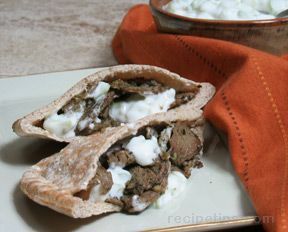 I don't find much info on cooking lamb so some of the links on this page were also interesting." 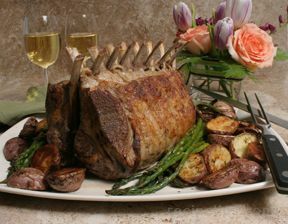 Roasting a rack of lamb is an impressive entrée to prepare for Easter or any special occasion. 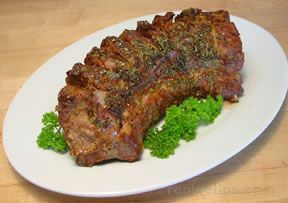 Roasted Rack of Lamb will be the main attraction on any dinner table. Use the appropriate lamb cooking times for proper doneness, and you will have a spectacular feast for any special dinner.